Unless you are partial to skulls and vampires, October is a month with very little to look forward to. Summer is well and truly over; the excitement of a new school year has eroded into resentment and annoyance; and Christmas is still too far away to get properly excited about. This must have been the reason the month was chosen to become Stoptober. Then I heard about a new restaurant festival that hits the city this month called OctoberBEST and suddenly what once seemed to be a transitory month was saved. The festival has been created by local food writers and reviewers Andy Lynes, Euan McDonald and Patrick McGuigan. The guys are the team behind the Brighton’s Best Awards that took place for the first time this year. Following on from the success of those awards, OctoberBEST is a celebration of Brighton’s vibrant and diverse dining scene. The idea is simple. 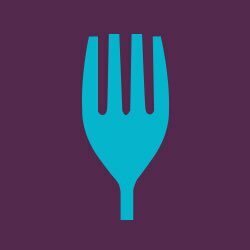 Take the top 20 restaurants as voted for in the awards and get them to put on a special £20 menu, or a similarly excellent deal, for two weeks at the end of October. This gives everyone the opportunity to experience the city’s best food destinations for a fraction of the cost. In case you missed the announcement of the city’s top 20 restaurants here is a Top of the Pops style countdown to refresh your memory. Have a peruse through the best the city has to offer and check out the fantastic deals that they will be putting on during OctoberBEST. If this is not enough to whet your appetite and get you excited about the upcoming festival, then I suggest you take a long hard look at your life and sort your priorities out. Starting off our count down is the recently relaunched Isaac At. When the awards took place this fine dining pop up concept was just operating on a Friday and Saturday evening but recently relaunched to offer a full restaurant experience. Built around a fine dining set menu and tasting menu format, with a focus on locally sourced and seasonal ingredients, head Chef Isaac Bartlett Copeland and his young team are putting out some of the most accomplished dishes in the city. The relaxed yet formal feel to the intimate dining space are what makes Isaac At one of the top dining destinations in the city. Set menu £20 per head (usually £32.50). Offer available lunchtime on 21st, 22nd, 28th and 29th October only. Book via their website. The only pizza restaurant to appear on the awards is the excellent Fatto A Mano. This Neapolitan style pizza joint took the city by storm when it opened on London Road, firmly ending the citywide search for the best pizza in town at their door. The lively and fast paced restaurant was a breath of fresh air for a cuisine that had been consigned to a deep pan death. 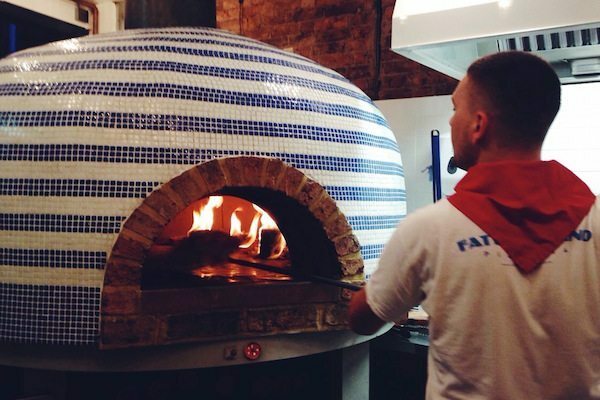 With pillow soft dough and delicious toppings, Fatto A Mano have become a must visit. 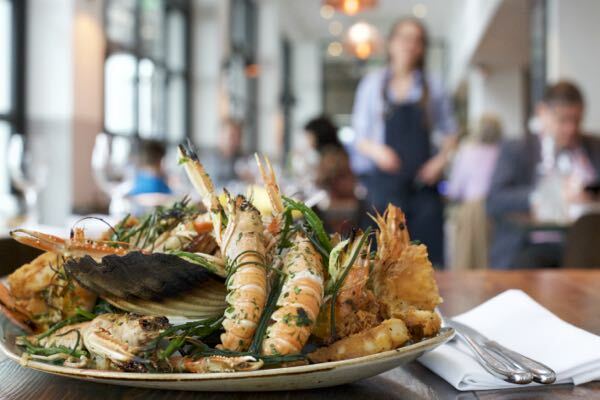 Having recently extended their empire to a second restaurant in Hove you now have two opportunities to sample their delicious wares in the city. OctoberBEST blackboard specials available at both Brighton and Hove branches. A new entry in at 18 is Tom Griffiths nose to tail and Nordic influenced Flank. At the time of the awards Tom was operating out of The Royal Sovereign pub on Preston Street but has since upped sticks and is now peddling his modern culinary creations at The Cow in Seven Dials. Flank is modern British cooking taken to new heights. 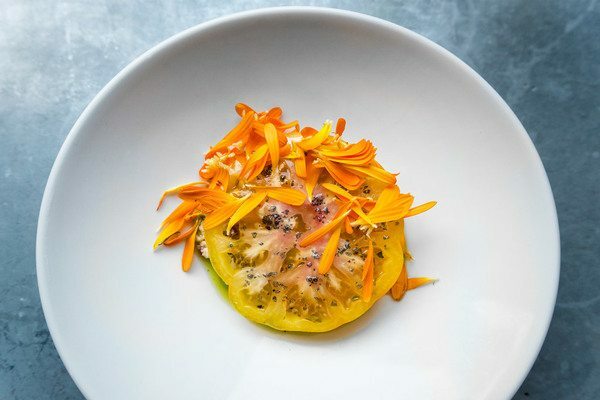 With a smattering of plant based and Scandinavian influences complementing the use of unusual and less glamorous meats, Flank is an innovative dining experience. Operating out of a pub kitchen may fool you into thinking this is just pub grub but you would be wrong to assume this. Tom creates some of the most stunning and delicious dishes you will eat anywhere in the city, and his inventive and superb cooking style would be equally at home in any top restaurant. 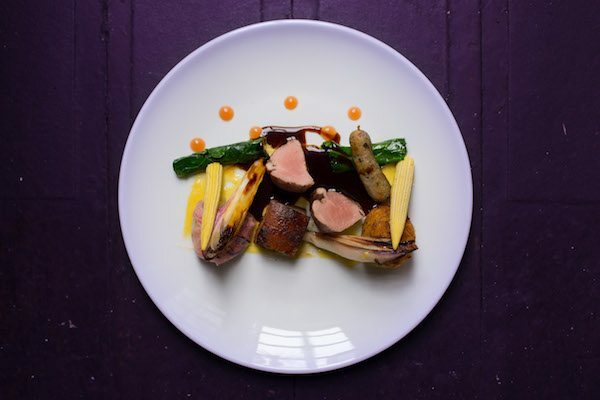 Flying the flag for Kemp Town and fine dining is a restaurant that prides itself on excellent food, exemplary service and beautiful creative cooking. 24 St Georges is modern European cooking that silently screams with style and elegance. 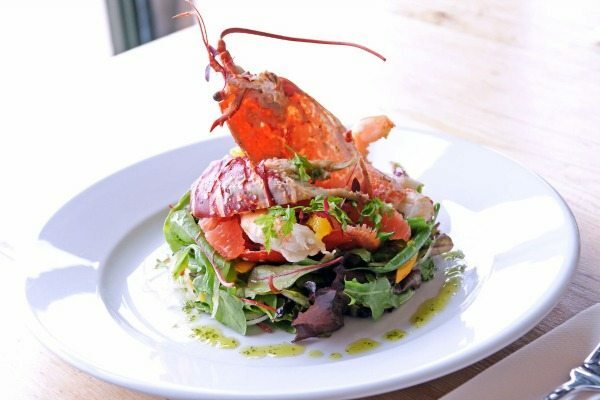 Located in the relaxed surroundings of Kemp Town village, the restaurant is all about offering a welcoming and comfortable dining experience that focusses on the pleasure of eating. Using the best quality ingredients and giving them the respect that they deserve is at the centre of 24 St Georges philosophy. Given it is just a short stroll from the city centre there is no reason not to make the effort to go. Complimentary homemade bread & amuse bouche to start, a choice from three Starters, then our Mojito Sorbet (middle course/palate cleanser) followed by a choice from three Main Courses. These will be unadulterated dishes from the A La Carte Menu. Riddle and Finns could well be considered one of the city’s stalwarts at a heady 10 years old. During that time they have established their reputation as one of the top seafood and champagne destinations in Brighton. The restaurant offers diners a gentle ambience in the candlelit dining area where diners sit side by side whilst enjoying some of the freshest seasonal ingredients available. As a destination where you can either enjoy a full evening meal or share 24 freshly shucked oysters and champagne it is hard to beat. 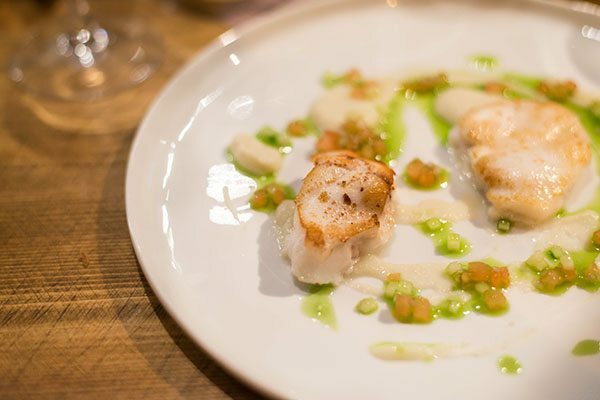 The original restaurant in Meeting House Lane has been complemented by a second seafront location each with its own style and identity but sharing the same focus on simple ingredients and superb cooking. Available at The Lanes & The Beach. Walk ins welcome to The Lanes, please mention ‘OctoberBest’ on arrival. 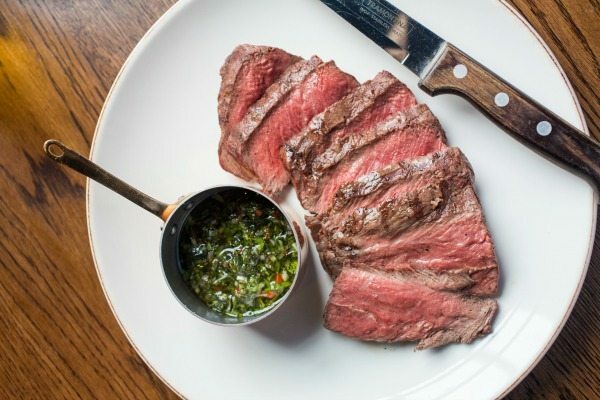 At number 15 we have a hit for all the carnivores out there, Brighton’s premier steak restaurant, The Coal Shed. Situated on Boyces Street in the centre of town this stylish meat focussed eatery has recently had a make over. What hasn’t changed is the top quality meaty goodness cooked using the Josper oven resulting in an exceptional charred flavour to complement sweet succulent flesh. A consistently high rated restaurant in the city, its place on this list is well deserved and what better time to visit than during OctoberBEST when you can get a fantastic offer. Another of Brighton’s long standing favourites this time with Moshimo coming in at number 14 on the list. Widely regarded as the best spot to buy sushi in the city, with its striking exterior and perfect location, this is a restaurant for any time of day. Only using the freshest and most sustainable fish available, Moshimo creates authentic homemade Japanese dishes in sleek and stylish surroundings. With an already massive fan base of loyal Moshimo-ites, this restaurant has also attracted national acclaim placing it firmly on the UK’s food landscape. Keeping things firmly in Japan for the next entry in our countdown is the superb Bincho Yakitori. This superb little restaurant on Preston Street has been quietly creating a cult following among local chefs and foodies. Specialising in Japanese Yakitori skewers it is a mecca for fans of succulent grilled meats, crisp skin and delightful vegetable dishes. This inexpensive and casual izakaya inspired restaurant is tipped to move up the standings in next year’s awards so get in there quick, you will not be disappointed. This understated family run bistro is fairly new but has already built up quite a reputation. Serving a locally sourced, seasonal and varied menu this small bistro is certainly going places. Run by husband and wife team Orson and Linda, they serve up homemade dishes that are packed with flavour, flair and a lot of love. 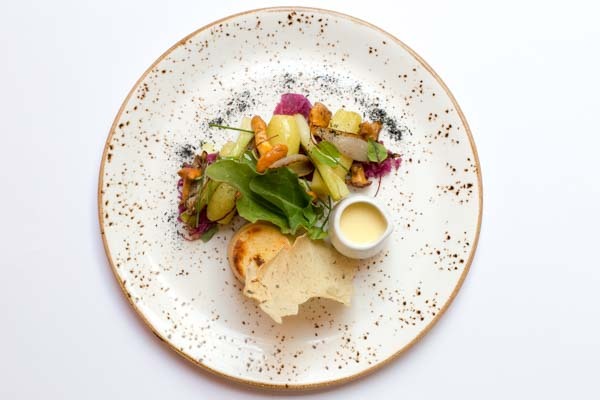 The regularly changing menu features influences from Britain, France and Italy alongside one or two from further afield and Sussex produce is celebrated in all its glory. The first of the Gingerman group to appear on our list, The Ginger Pig is a gastropub that delivers on all fronts. This sophisticated and stylish restaurant style pub dishes up modern European cuisine in relaxed and comfortable surroundings. A stalwart of the Brighton food scene that regularly picks up awards it is hard to imagine the Brighton food scene without The Ginger Pig. During the festival you can get a food and drink pairing including 3 plates and 3 drinks available all week, except Saturday night and Sunday lunch for £20. 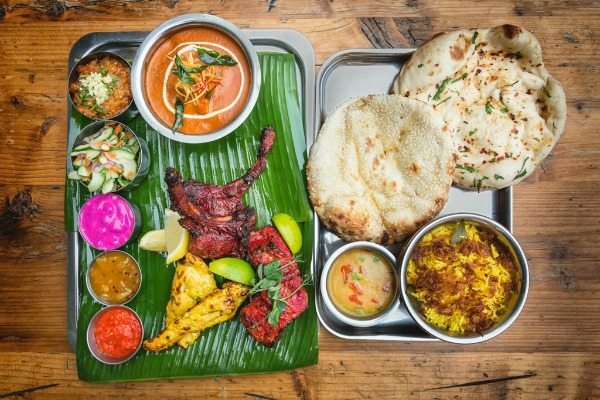 The first of Brighton’s top Indian restaurants kicks off the top ten. The Curry Leaf Café has been taking the city by storm and receiving both local and national acclaim. Serving up Southern Indian street food that has been refined and turned into something beautiful is what Curry Leaf Café do so well. Now with a kiosk at the station and operating out of The Temple Bar in Hove you can enjoy Curry Leaf Café across the city which can only be a good thing. Owner and chef Duncan Ray takes sole control of the kitchen at this exquisite restaurant. One of the best kept secrets of the Brighton scene, word has now got out and so booking ahead is essential and for good reason. Serving up simple and stylish dishes, Duncan is creating pure food joy. With Rob running front of house in the small and intimate restaurant this is a real food experience and one that could well be pushing for the top spot next time around. OctoberBEST wine flight 5 x 100ml glasses for £20 (usually £30). Reservations as usual by restaurant’s website or phone. No Brighton restaurant festival would be complete without the city’s premier vegetarian venue. The multi award winning Terre a Terre has set the standard for high class vegetarian food in the city, and not many have come close to touching it. Innovative, imaginative and sublime are just a few words to describe the culinary experience. Terre a Terre has consistently pushed the boundaries for all restaurants in the city and not many can match the all round dining experience they offer. If you could pinpoint where the current explosion in Brighton’s culinary scene started one place you should consider is The Ginger Man. Every foodie in the city is aware of the contribution this restaurant has made and the chefs that have moved through its kitchens are a who’s who of the top restaurants in the city. The food is classic and modern all at once with the ingredients able to speak for themselves. If you are looking for your first taste of what Brighton’s restaurants can offer this is a good place to start. Bringing a taste of France to Brighton’s South Lanes is the wonderful Plateau. 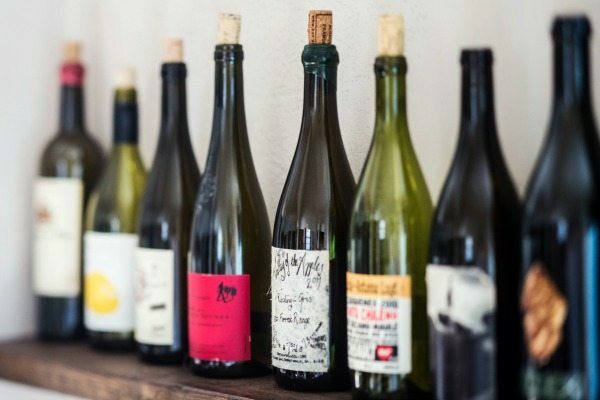 If you love great food, wine and cool surroundings then this is the place for you – the cocktails are ace as well. This independent bistro and wine bar serves up lovingly crafted dishes in fun and informal surroundings. Pop in for a glass of their carefully sourced wines, a quick bite to eat or a sumptuous meal. Whatever the reason for your visit one thing is guaranteed, it is going to be a quality experience. Kicking off the business end of the countdown is Brighton’s zero waste pioneer Silo. A concept unlike any other, and one that hasn’t always made life easy for them, Silo place sustainability and ethical issues at the centre of what they do. Everything from the plates you eat from to the destination of your leftovers has been carefully considered. When it comes to the food the same level of attention and creativity is employed by head chef Douglas McMaster; making Silo a restaurant to be both respected and enjoyed. Festival offer of £20pp three starter Herbivore courses with a glass of Elderflower bubbly, Monday the 17th – Thursday 27th. Dinner only. Excludes Friday and Saturday. Please mention OctoberBest when booking. If modern innovative cooking is your bag, then you could do with paying The Set a visit. 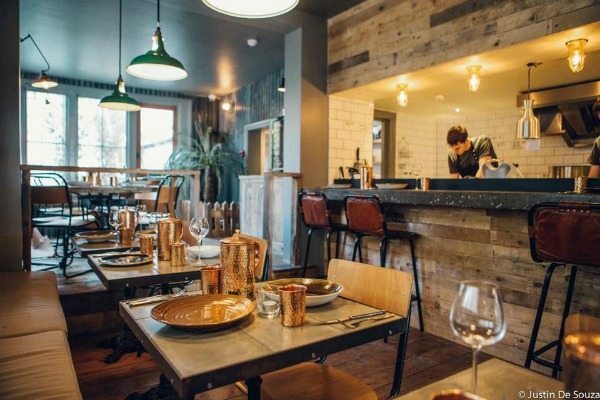 This relatively new restaurant in the Brighton restaurant scene has hit the ground running with their brand of set menu fine dining. Located at The Artists Residence in Regency Square the main restaurant has been complemented by the more relaxed The Set Café. With ever changing menus and seasonally inspired dishes, The Set is a food destination that can offer diners an experience to remember. The Set will be offering 3 courses for £20, Monday – Friday 12.30 – 3pm throughout OctoberBEST. The sister restaurant to The Coal Shed and with arguably the best location in the city, The Salt Room makes it into the top three. Prior to opening there was an audible buzz across the city which remained constant once it had. The Salt Room focusses on the fruits of the sea and utilises the Josper oven that made The Coal Shed famous. With an excellent cocktail menu and captivating views of the seafront it is easy to see why The Salt Room is considered one of the city’s top restaurants. From humble beginnings in Meeting House Lane, The Chilli Pickle has gone on to become one of the most successful restaurants in Brighton. 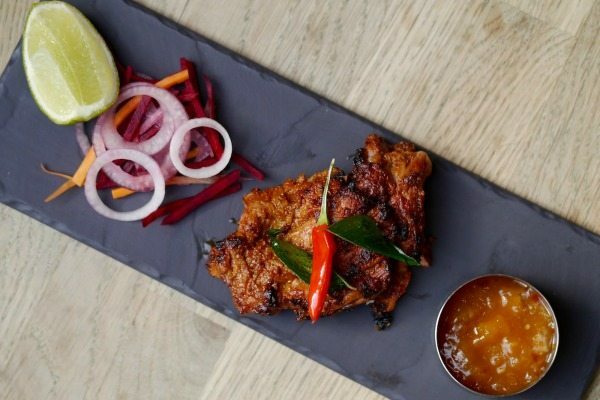 Recognised both locally and nationally for its incredible bistro style Indian dining, The Chilli Pickle redefined what an Indian restaurant could be. This family run operation offers diners a taste of modern Indian cookery that is rooted in traditional dishes from the Indian subcontinent. Straight in at number one, as if there was ever any doubt, is the outstanding 64 Degrees headed up by head chef/owner and now Great British Menu star Michael Bremner. Most people have run out of superlatives when describing 64 Degrees and so I will not add any more to the list. 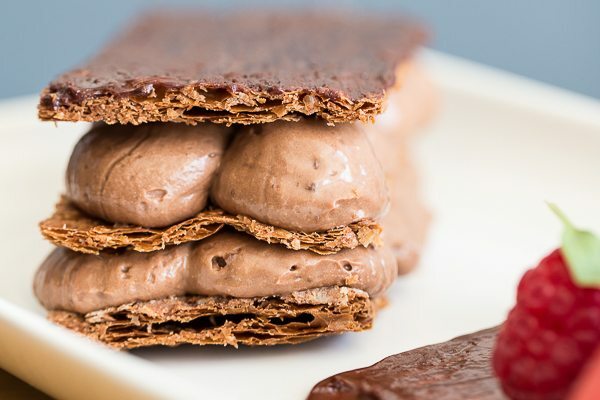 A restaurant that has to be tasted to be believed, 64 Degrees is leading the way in terms of innovative and creative cookery in both Brighton and beyond. As you can see there is a lot to get excited about. With so many fantastic offers across a variety of different restaurants and cuisines OctoberBEST promises to be an event to remember. To take advantage of the special offers be sure to call the restaurant ahead to book and mention OctoberBEST when making your booking. This could well be a fortnight of epic portions and seriously good eats.